Jon D. Seawright is a shareholder in the Jackson office, and concentrates his practice in the areas of health care and tax matters. 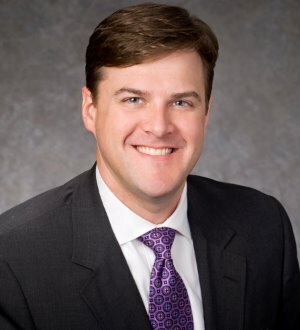 Mr. Seawright has extensive experience in health care joint ventures, mergers and acquisitions, and physician practice matters, with a particular focus on issues unique to community and non-profit hospitals and gastrointestinal, ophthalmology/retina and audiology specialties. Mr. Seawright also has a growing practice in community development financing and structuring of tax incentives for business development and capital formation, with an emphasis on new market tax credits (NMTCs) and historic tax credits (HTCs). His practice also includes state tax controversy matters and corporate and partnership tax planning.